(Dec. 3/17): Restaurants Canada is very pleased with the impact our Raise the Bar 2017 campaign had from coast to coast to coast. On November 7, we released a liquor review report card to each province simultaneously. This campaign assigns a grade to each province based on four criteria: pricing and selection; licensing and regulation; customer sales; and political and regulatory activity. Our #RaisetheBar hashtag produced a vibrant dialogue on Twitter and dozens of media outlets and organizations ran articles in response to the provincial report cards. It even sparked debate in at least one provincial legislature. 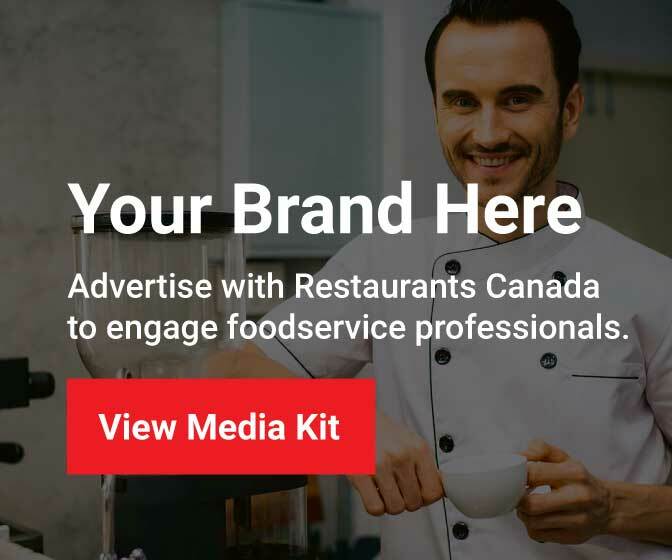 Restaurants Canada looks forward to keeping the Raise the Bar campaign and dialogue going by continuing the conversation throughout the national foodservice industry. We will closely monitor which changes take place in each province so that liquor standards and practices will improve business throughout the industry.